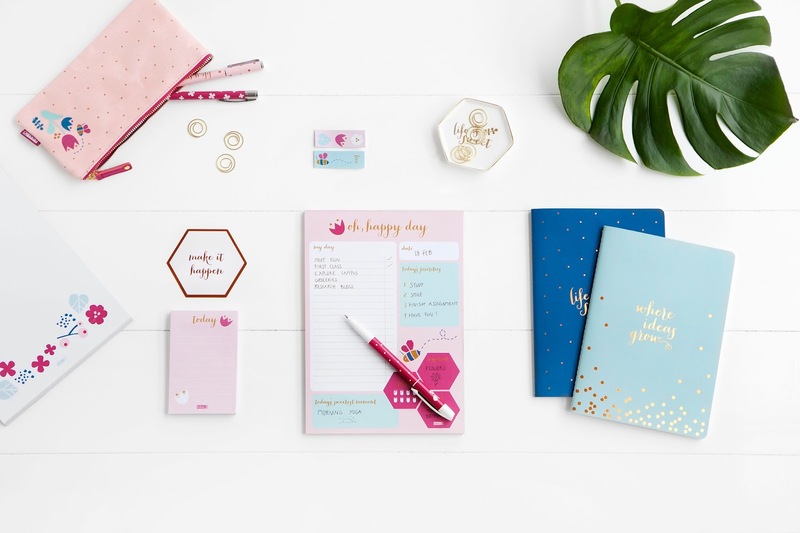 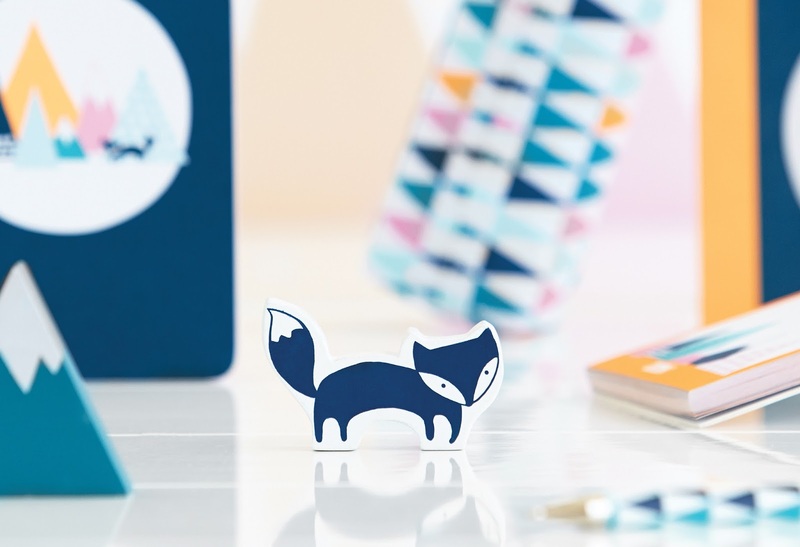 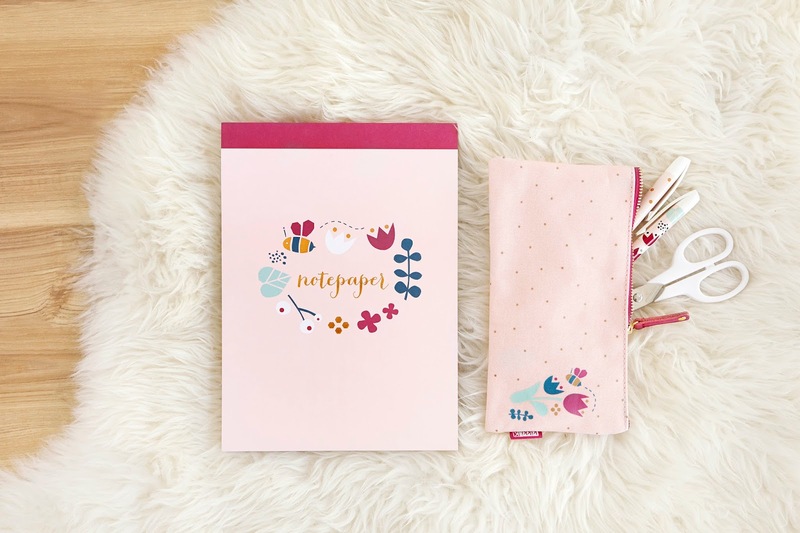 Summer is definitely feeling on its way so today i'm really happy to share another SS15 range - i've featured Kikki K before and everytime i dream of the day that i'll finally get to visit one of their stores in Australia. 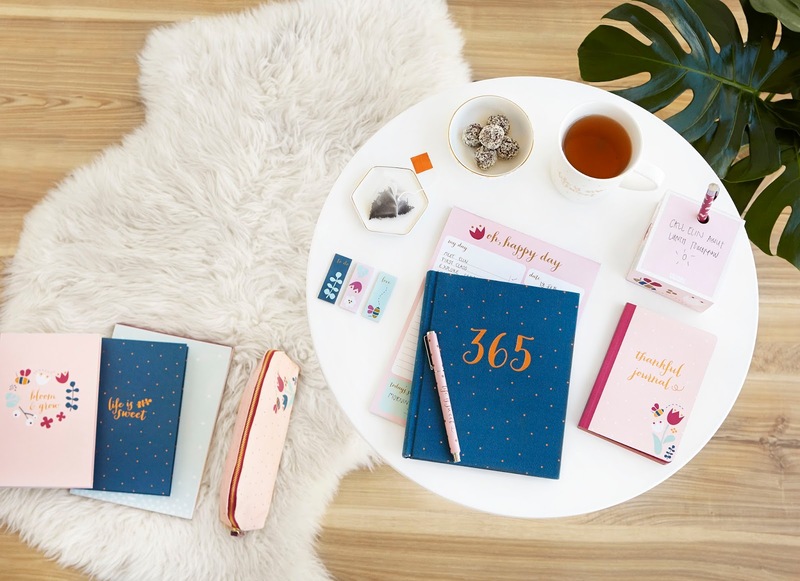 One of my very good friends moved there last year so fingers crossed it won't be too long until i visit her and Kikki K too! 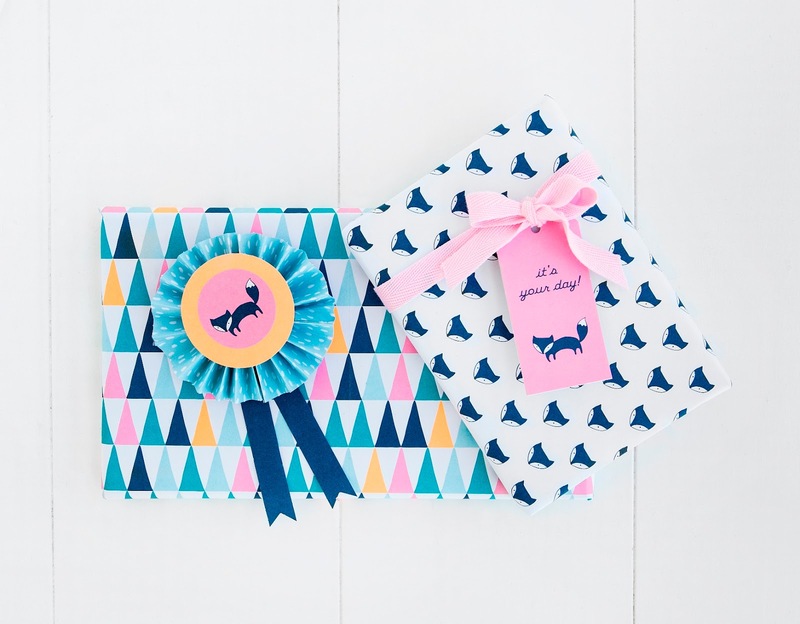 The last two images are from their new Mountains range - definitely a winner for me!